Should I rent a carpet cleaning machine or hire a professional carpet cleaner? · Enjoy leisure time with family or friends OR drive to store, deal with crowds, learn how to use the carpet cleaning machine, lug it home, risk hurting your back, clean your carpets and return the machine. · Save a little money when you do it yourself – What is the cost of the cleaning chemicals? What is the price of gas? What is your personal time worth? Are you really saving money? · How easy is it to operate a carpet cleaning rental machine? · How well does it clean? · Do remember anyone ever saying how happy they were when they rented a carpet cleaning machine and spent their day off cleaning their carpets? 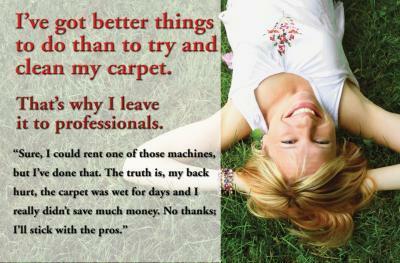 Why rent a carpet cleaning machine in Sarasota, Fl, when you can hire Superior Rapid Response!!!! We understand the importance of spending time with family and friends.